Shadow Era - Welcome Bonus! 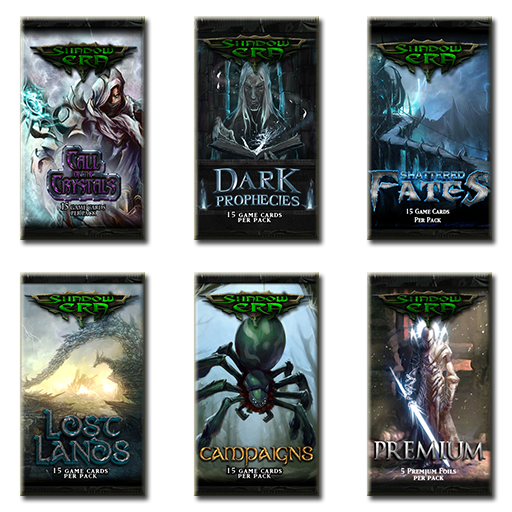 Welcome to Shadow Era TCG! simply enter your login email below and hit Submit! on iOS/Android/PC/Mac via the links below. If you prefer to contact us by email, please use support@shadowera.com.